Just a few years ago, when Tesla was struggling to get the Model X into production and the Model 3 was little more than a gleam in Elon’s eye, the idea of an EV revolution seemed a long way off. Not so today. Model 3s are streaming off the assembly line in Fremont in record numbers, new battery factories are being announced all over the world, and countries like Norway report that up to a third of all new cars sold are full electrics. Clearly, something is in the wind. If further proof is needed, consider the below items from today’s news. Last week, Infiniti brought its QX Inspiration concept to the Detroit auto show. Based on the comments to that story by CleanTechnica readers, many of you were underwhelmed by the car. But no matter. 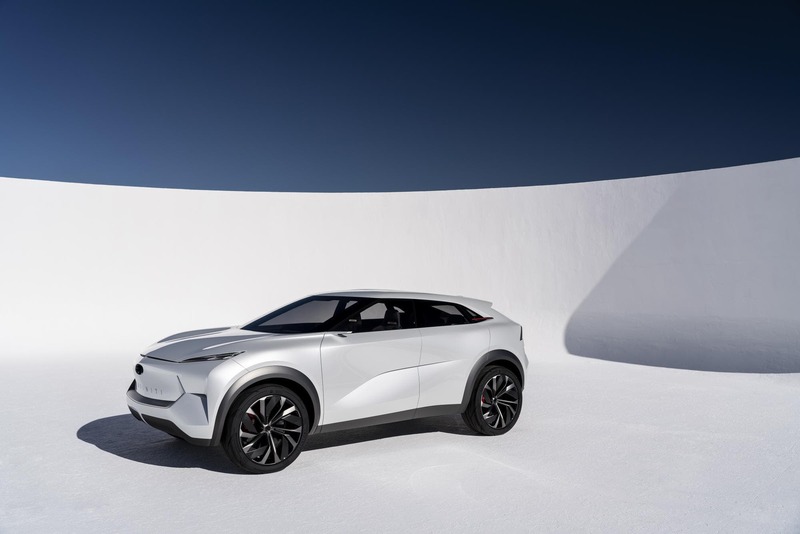 Infiniti boss Christian Meunier says the QX Inspiration is the shape of things to come from Infiniti, which will produce only plug-in hybrid and battery electric models beginning in 2025. Millennials are expected to play a major role in moving the EV revolution forward. Some studies suggest they will account for 40% of all new car sales over the next 10 years. In general, they tend to be less loyal to established brands than their older peers. Infiniti thinks that opens a door to become the premium electric car purveyor of choice for that age segment. Part of what new car buyers will be looking for in the future is greater autonomous driving capability. The QX Inspiration is built on an all-new platform that can be configured for self-driving technology in coming years. As such, it represents the “new face” of Infiniti automobiles. So far, the promised enhancements from the brand are just that — promises. Whether the company can shoulder its way to the front in EV sales remains to be seen. One thing is for certain: To fulfill those promises, the electric cars from Infiniti will require advanced fast charging technology, something its Nissan siblings struggle with because they do not have the benefit of liquid cooling for their battery packs. That is the very first issue Infiniti should address if it wants to be a serious player in the electric car world. 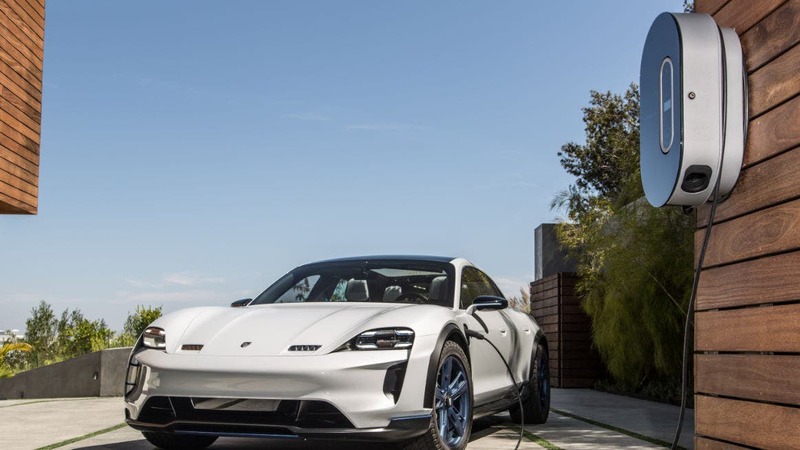 Another report by Electrive claims Porsche is considering raising its production target for the new Taycan 4 door electric sport sedan from 20,000 a year to 40,000 a year based on initial interest in the car. 40,000 is the current production capacity of the Zuffenhausen factory. The next candidate for Taycan production would be the company’s Leipzig facility. Audi, Porsche’s sister division within the Volkswagen Group, is also planning to increase capacity at its Brussels plant to satisfy stronger than anticipated demand for the e-tron, its all new electric SUV due to arrive in showrooms this spring. “Demand for the e-tron is developing positively. For this reason, we are constantly reviewing our production capacities and adapting them to the market situation if necessary,” Patrick Danau, managing director of the Brussels factory, told German publication Automobilwoche recently. If Audi ramped up production from 20 to 24 cars per hour, it could manufacture as many as 70,000 cars a year in 2 shifts working 220 production days a year. Yet another Volkswagen corporate cousin is planning to join the EV revolution. Italian motorcycle maker Ducati “is not far from starting production,” its head, Claudio Domenicali, told guests at an event in Spain recently. “The future is electric,” he said. No specifics have been made public, but because Ducati is part of the Volkswagen Group, everything Porsche and Audi know about electric vehicles is available to Ducati engineers as well. But it best not tarry too long. Harley-Davidson just announced last week it will offer an electric motorcycle (or two) shortly, and several other electric motorcycle companies have established themselves in the past few years, including Zero and Energica. Taken separately, all these stories are but little trickles, but when combined, they show how the EV revolution is beginning to reach critical mass. Pretty soon, our grandkids will look at us in amazement when we tell them cars used to have gasoline engines, just as we once were awed to find out that radios and televisions had tubes that had to warm up! Change takes forever to get here, until one day you wake up to find it is has already happened. We are standing at just such an inflection point today.